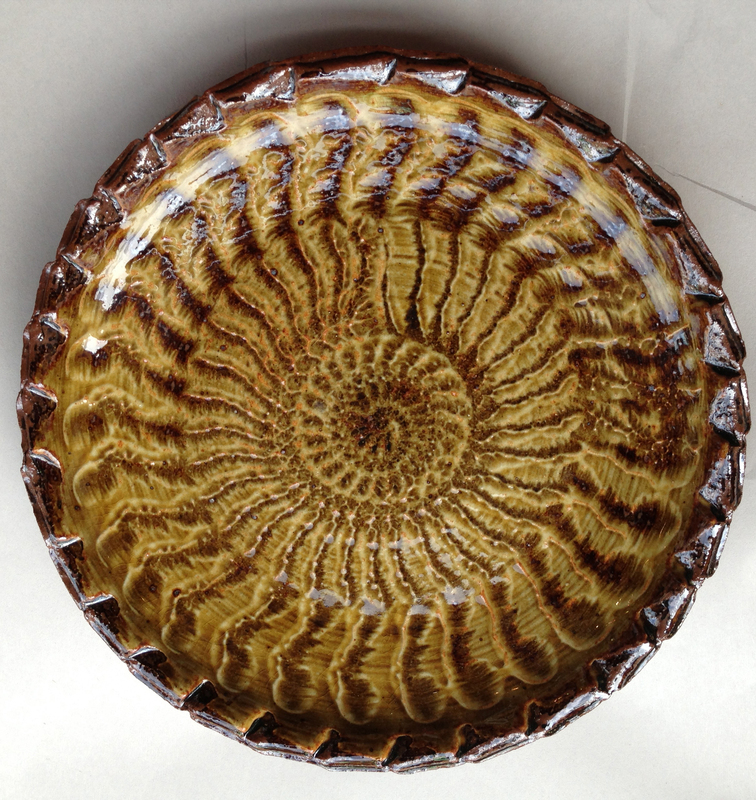 Jerome Street Studios is excited to be hosting Medford resident and talented potter Stephanie Schorow for a one day only pottery show on Saturday, April 25th from 1pm-6pm. A Medford resident since 2000, I have been making pottery since 1990, but my interest in clay goes back to my days growing up in the Chicago area. I work out of the Mudflat Studio in Somerville and I focus on functional stoneware with surface decorations. 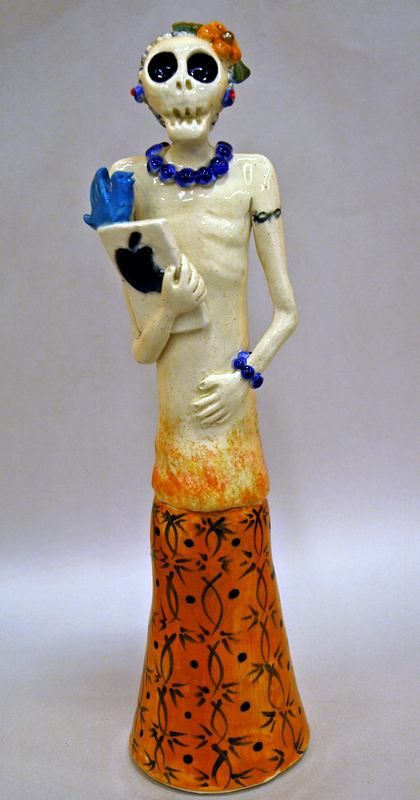 I’m also interested in reinterpreting traditional Mexican Day of the Dead imagery; I create updated versions of the iconic Catrina figurine for today’s digital world. 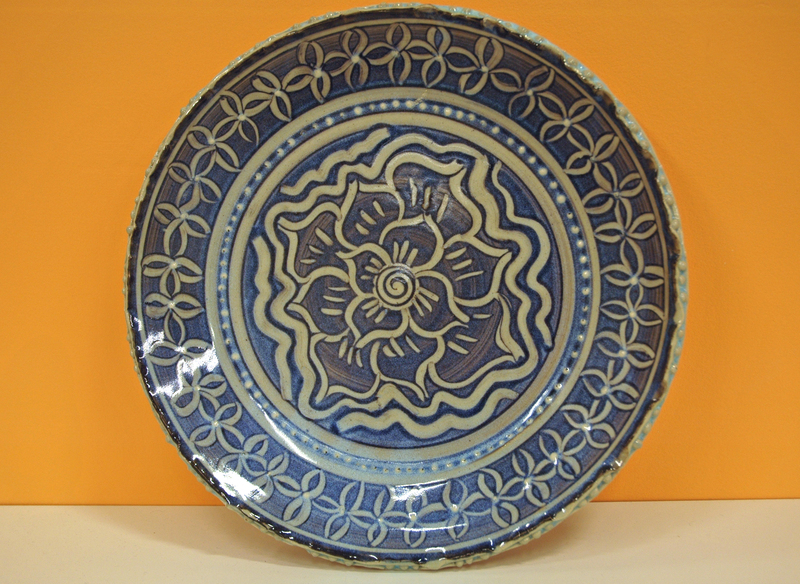 I taught pottery for several years at the Cambridge Center for Adult Education, and I sell my work through the Mudflat Gallery in Porter Square and craft shows. Professionally, I am an author, editor and writer. I have written six books on Boston history and I teach professional writing at Regis College in Weston. I believe strongly that art and artistic work should be part of everyone’s daily life for. As a teacher, I have seen amazing transformations among students who first claimed they had no artistic ability but who went on to create wonderful things. 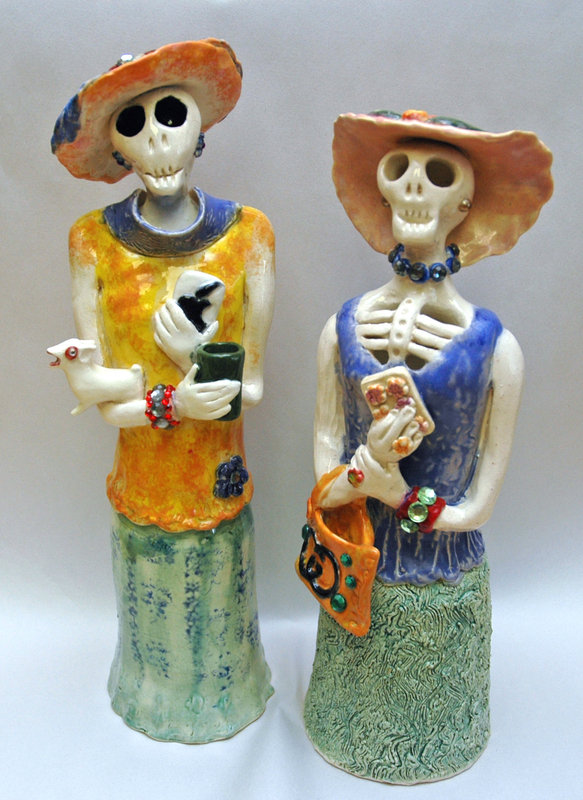 Aside from my Day of the Dead pieces, I like to create functional pottery that will become part of the daily landscape of a kitchen or dinning room.